While it’s difficult to summarize the sound of our ensembles and our approach to repertoire in only a few audio samples, we still wanted to try. Peruse the various audio clips below to hear our adult choirs singing “classic” art music of the romanticist Brahms, the classicist Padre Martini, the baroque master Carissimi, a cappella music of the Russian church, or the more contemporary (but very traditional) John Rutter. Listen, as well to some more “modern” sounds from Morten Lauridsen, Paul Basler, or Z. Randall Stroope. Finally, enjoy some examples of our forays into the growing realm of multi-cultural music. If you’re searching for a children’s or youth choir, we have five! 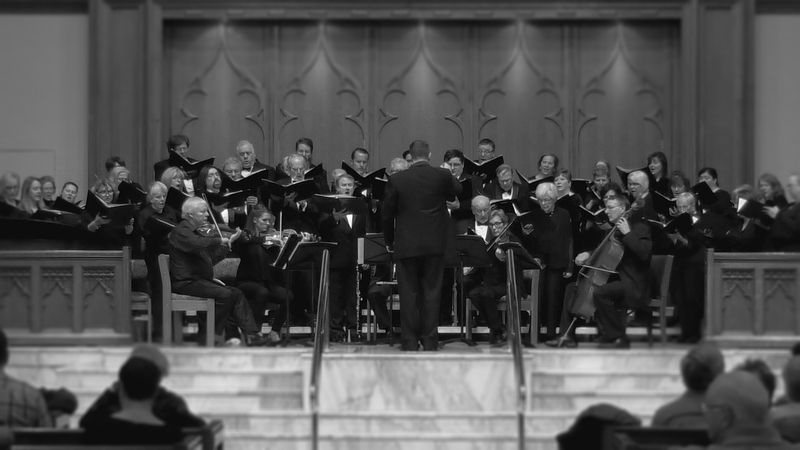 Click below to hear our Cantare ensemble singing Poulenc, our Kantorei singers in a modern psalm setting by Saul Irving Gluck, our mixed high-school ensemble performing the eastern folksong Magnificent Horses, or our young men singing a beautiful love song.